RE 2014: The 22nd International Requirements Engineering Conference will be held in Sweden (Karlskrona) from 25-29 August. The RE 2014 conference program is available here and you can register now. REFSQ 2015: The International Working Conference on Requirements Engineering: Foundation for Software Quality is entering its 21st year! This Germany-based classic will be held 23-26 March 2015. Papers are due in October (see the CfP). RE-Track @ SAC 2015: There is a Requirements Engineering Track as part of the 30th ACM Symposium on Applied Computing. This will be held 13-17 April 2015 in Salamanca, Spain. Papers are due in September (see the CfP). RE@21: Celebrate RE’s 21st Birthday in Rio! Already well known worldwide for its carnival, samba schools, and passion for football, the ‘Marvelous City’ (‘Cidade Maravilhosa’) of Rio de Janeiro now becomes known for Requirements Engineering! The 21st IEEE International Requirements Engineering Conference (RE’13) is being held at Pontifícia Universidade Católica do Rio de Janeiro (PUC-Rio), close to the famous beaches of Ipanema and Copacabana. 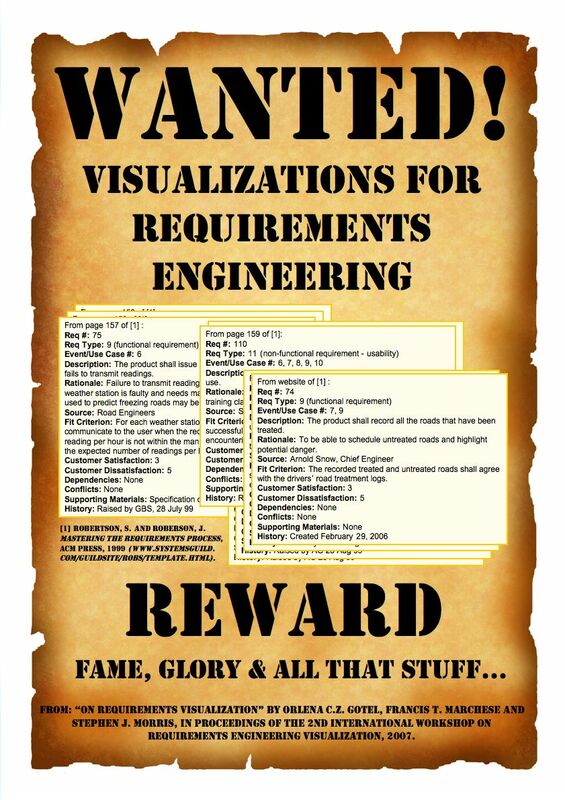 If you are a Requirements Engineer, how can you resist the combination of this program AND the opportunity to pack your beach towel? Then, just turn up on July 15th-19th, 2013 to celebrate the RE conference’s 21st birthday in Rio … see you there! Come to RE 2013 in Rio! 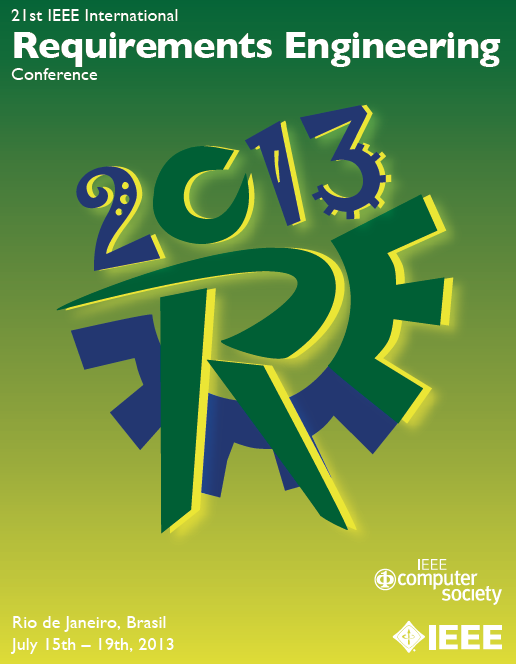 In 2013, the IEEE International Requirements Engineering (RE) conference will be held for the 21st time. To mark this coming of age, the special theme of the annual conference will be RE@21: Keeping Requirements on Track, and there is arguably no better place for a 21st birthday celebration than Rio de Janeiro, Brasil. Turning 21, it is the perfect time to examine the contribution of the RE conference series to the state of the art in RE research and practice (to explore trends, patterns, progress and stumbling blocks), and to ensure that we set off toward the future in the right direction and with renewed vigor. Join us in Rio! Whether you are an academic, industry and business practitioner, instructor or student, there will be plenty of opportunity for you to contribute to the conference, through: papers, tutorials, workshops, posters, tool demos, panels, debates, and a doctoral symposium. If you don’t have the time or inclination to prepare anything in advance, just come along to learn the latest about what is happening in RE from the keynote speakers and your peers, and enjoy the many interactive events we have planned to network and share your opinions. We have a superb and energetic international team behind RE’13, working for you, so contact them if you have ideas or questions. So, get thinking about how you can participate right now and start dreaming about your trip to Brasil. According to TripAdvisor, Rio is the number one destination in Brasil, so bring your partner and friends along too. But why stop there? You’d be crazy not to use the opportunity to explore more of this amazing and varied country, sample feijoada on Saturday, and (of course) enjoy caipirinha nightly. Please help us spread the news about RE’13. Link to the RE’13 website and check it regularly for updates and news over the months ahead. 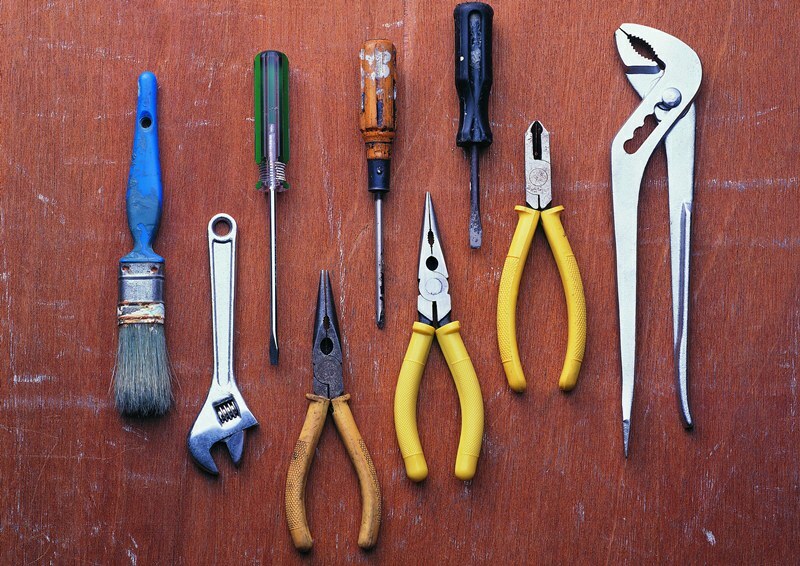 That Age-Old Question: Which Tool? At RE 2009, Patrick Mäder and I gave a mini-tutorial called: ‘How to Select a Requirements Management Tool: Initial Steps’. The gist of this tutorial is described as a chapter in the recent book on ‘Software and Systems Traceability’. We were invited to re-run this tutorial at the upcoming RE 2012. Requirements management – The activity concerned with the effective control of information related to stakeholder, system and software requirements and, in particular, the preservation of the integrity of that information for the life of the system and with respect to changes in the system and its environment. 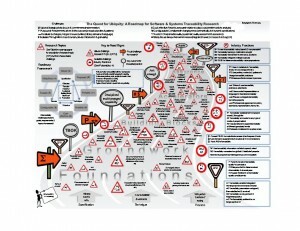 Requirements management depends upon requirements traceability as its enabling mechanism. Requirements management tools – Tools that support requirements management. At RE 2012, we will highlight the process guide, and then profile one company’s particular experience of evaluating requirements management tools in more detail. Joy Beatty’s team at Seilevel is in the process of undertaking a 3-phase approach to tool evaluation. Remo Ferrari, lead tool researcher for the completed phases 1 and 2 of this study, will join us to share details of Seilevel’s selection criteria and evaluation process. 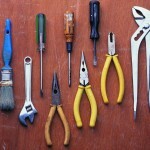 Remo will then discuss 17 popular tools on the market, as assessed according to these criteria. Advice on how to use the guide to build your own criteria and inform your own requirements management tool evaluation process will be provided. Link to Seilevel’s resources on evaluating requirements management tools. Download slides from the mini-tutorial. I will also be participating in the Requirements Engineering Education and Training (REET’12) workshop (co-located with RE’12) and presenting a paper that I really enjoyed writing with my long-term research colleague, Stephen Morris: Case-Based Stories for Traceability Education and Training, by Orlena Gotel and Stephen Morris. Here is the abstract and a taster of our scrumptious story. Abstract. The purpose of this paper is to disseminate knowledge about proven techniques relevant to software and systems engineering, and in particular to requirements traceability, but derived from another industry and another professional approach. It describes the process of investigating and dealing with an outbreak of a foodborne disease, an established process that depends upon traceability practice at multiple levels and its alignment within two distinct disciplines. We tell a story based upon an outbreak investigation case study to step through the details of this process and to discuss parallels for the practice of traceability in the context of identifying and addressing requirements-borne problems. Not only is this process a model of industrial practice in these other two disciplines, the provision of case study materials based upon past events is also a model industrial practice that makes the details of the process widely accessible for education and training. This paper seeks to encourage the similar use of case studies in requirements engineering education and training, to develop realistically grounded stories that can be used to step through the investigation of a requirements-borne problem, and so to demonstrate and discuss the practice and value of requirements traceability at each step. Back Story. Your presentation at the International Requirements Engineering Conference was a great success this year, but your flight home is interminable! You feel nauseous and your stomach is cramping. You have had to get up to use the lavatory multiple times and you do not like what you see. You begin to sweat and feel that you have the onset of a low grade fever. By the time you reach home, you are convinced that this is not your usual bout of traveler’s food poisoning. Twenty-four hours later and your stomach pains are severe. You are worried about all that blood you see and you are finding it difficult to quench your thirst. But, as there are still no alerts from your colleagues, you conclude that it must just be you. Researcher that you are, you make your own diagnosis from the web and rush to the doctor’s surgery. Back in the conference city, clinicians have just reported a 300% increase in laboratory reports of E. coli infection over the past month, as compared with the same month in previous years, with the bulk of the cases appearing over the last few days. The Department of Community Health immediately call their newly-appointed epidemiologist: “Dr. 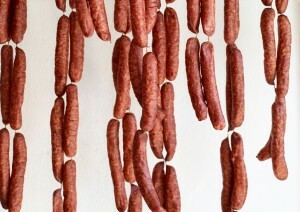 Epi, is this a foodborne disease outbreak? What should we do?” Dr. Epi is a recent graduate and this is the first time that she has been posed this question when she holds responsibility. She knows that there are standard ways to conduct an outbreak investigation, so she uses the step-by-step guide of the CDC as her plan, augmented by material from the World Health Organization and numerous course materials. With the mention of E. coli, Dr. Epi knows that she will have to undertake both an epidemiological and environmental (food) investigation in parallel, with the findings of the epidemiological investigation guiding the collection and testing of the environmental samples. The date is October 1st, 2012. Don’t miss RE’12 in Chicago, 24th–28th September 2012! The IEEE International Requirements Engineering Conference series is the premier international forum for researchers, educators, practitioners and students to present and discuss the latest innovations, trends, experiences and concerns in the field of Requirements Engineering. Abstract. Traceability underlies many important software and systems engineering activities, such as change impact analysis and regression testing. Despite important research advances, as in the automated creation and maintenance of trace links, traceability implementation and use is still not pervasive in industry. A community of traceability researchers and practitioners has been collaborating to understand the hurdles to making traceability ubiquitous. Over a series of years, workshops have been held to elicit and enhance research challenges and related tasks to address these shortcomings. A continuing discussion of the community has resulted in the research roadmap of this paper. We present a brief view of the state of the art in traceability, the grand challenge for traceability and future directions for the field. The 19th International Working Conference on Requirements Engineering: Foundation for Software Quality (REFSQ 2013) will be held in Essen, Germany on 8th–11th April 2013. The REFSQ 2013 CfP is out: abstracts and papers are due 5th and 12th November 2012.